Harry Potter Character LOLZ. 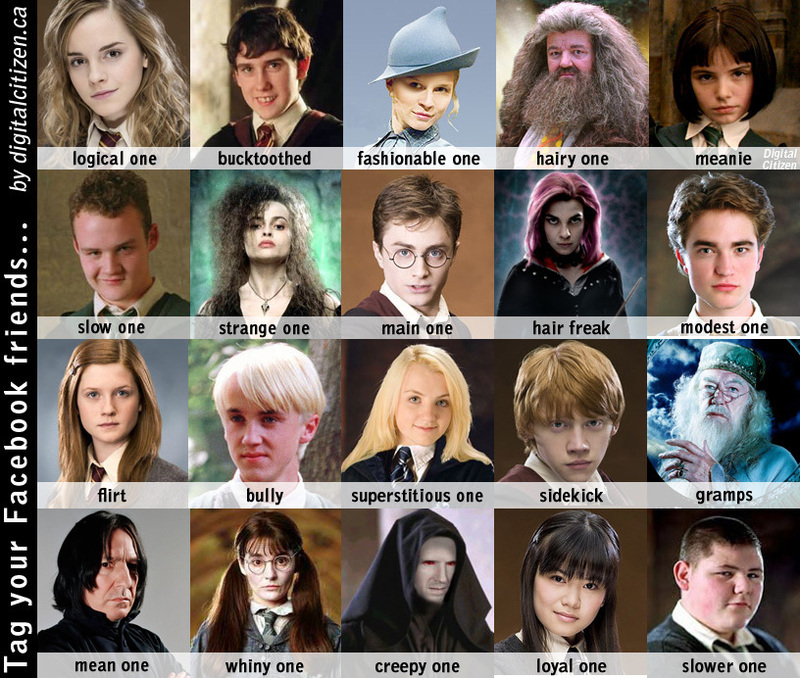 :P. HD Wallpaper and background images in the Harry Potter club tagged: harry potter cast characters funny facebook. This Harry Potter photo might contain chân dung, headshot, and closeup.